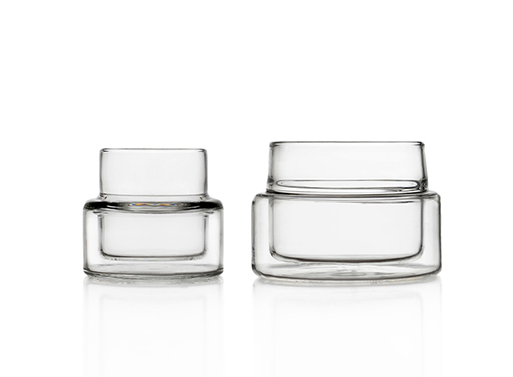 Made of double-wall borosilicate glass, each Espresso and Tea Cup is formed and fired by hand in Italy. Updated price and link; originally posted Oct 25, 2016. Available from Luminaire, $16.00 - 18.00.